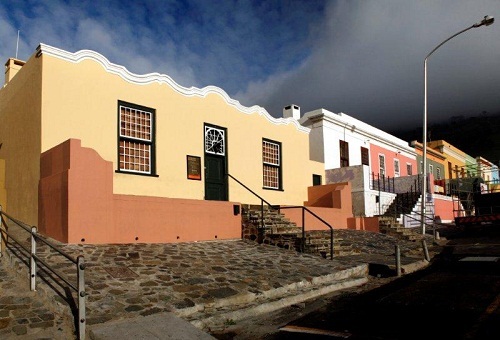 The Bo-Kaap Museum is situated in the Bo-Kaap with its colourful houses and steep cobbled streets. 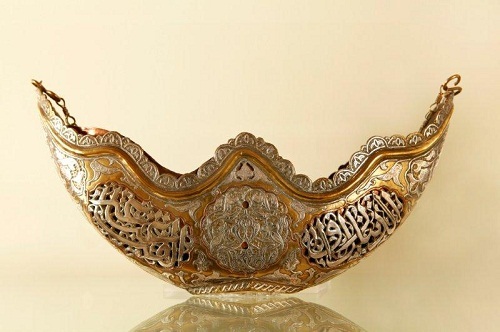 The museum tells the story of the local Islamic culture and heritage. The George Hallet Photographic Exhibition portrays one man's impression of life in the Bo-Kaap. 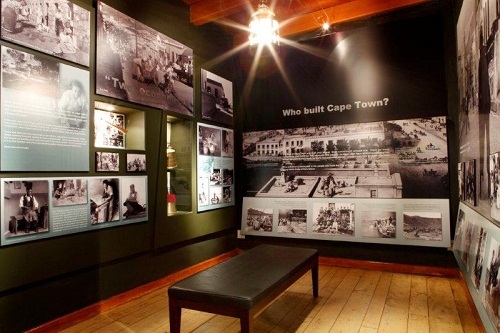 A second exhibition highlights the social history of the Bo-Kaap and the influence of Apartheid and Apartheid laws such as the Group Areas Act. Closed Sundays, Workers Day, Christmas Day, Eid-ul-Fitr, Eid-ul-Adha, 1 & 2 January. Geniet die Bo-Kaap omgewing en dis mooi om die gekleurde huisies te sien en sommer net bietjie in die area rond te ry. Doen gerus ook moeite om met een van die inwoners te gesels. A collection of English porcelain, but also including fine examples ofChinese export porcelain. 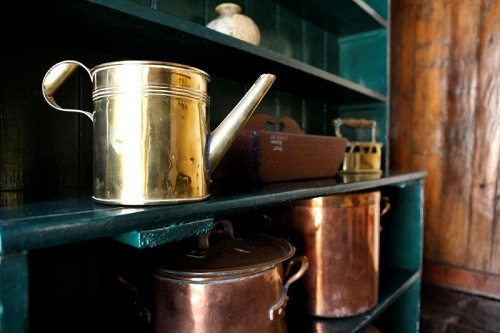 Also a superb collection of English Furniture. The finest surviving example of eighteenth-century urban architecture housing the art on paper – prints, drawings and watercolours - of the William Fehr Collection. Return from Bo-Kaap Museum page to Homepage.